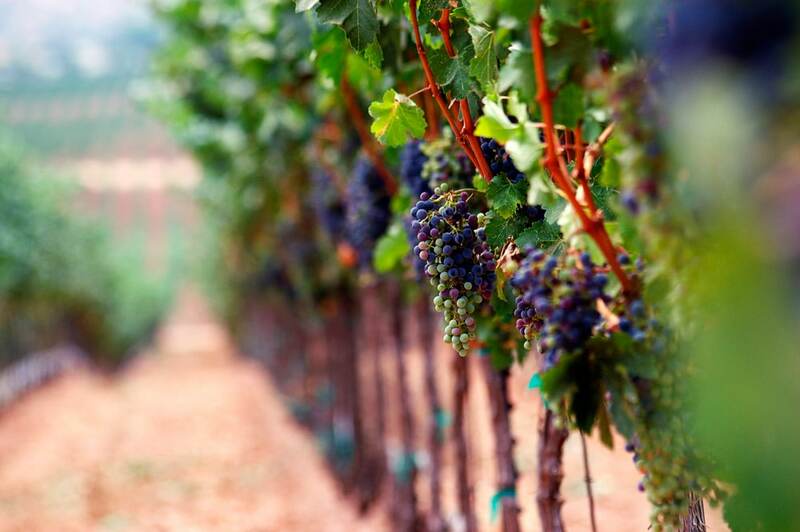 San Diego offers one of the finest varietal grape-growing regions in the western United States. The region offers a variety of vineyards including larger wineries that feature guided tours and full gift shops to small family-run wineries. 17677 Rancho De Oro Rd. (at Hwy. 67)?